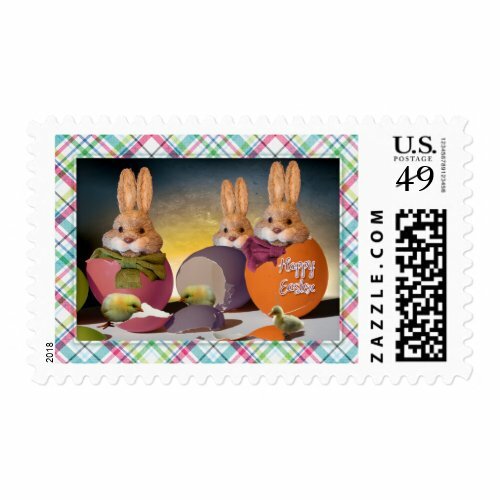 I absolutely love the fact that you can use customized postage stamps for any occasion whatsoever. 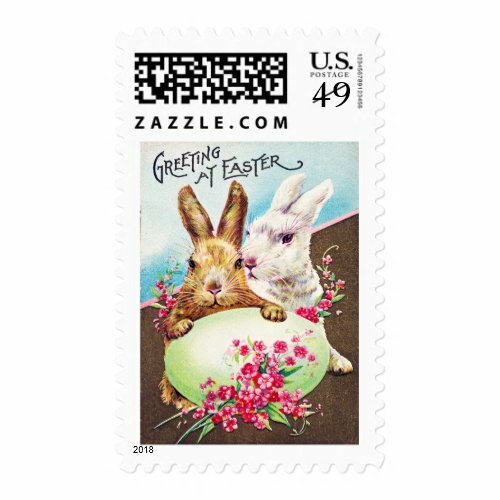 More and more people seem to use special Christmas postage stamps or personalized wedding postage, but they seem to overlook other holidays. 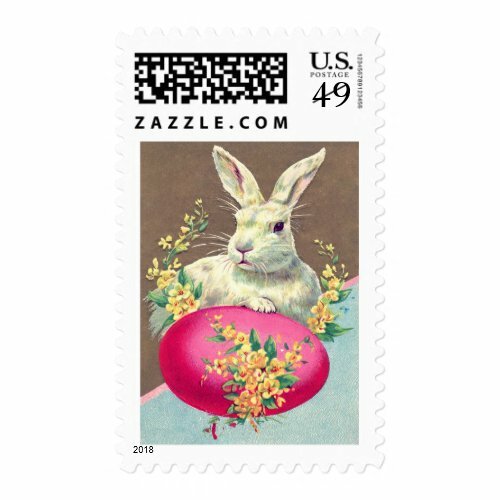 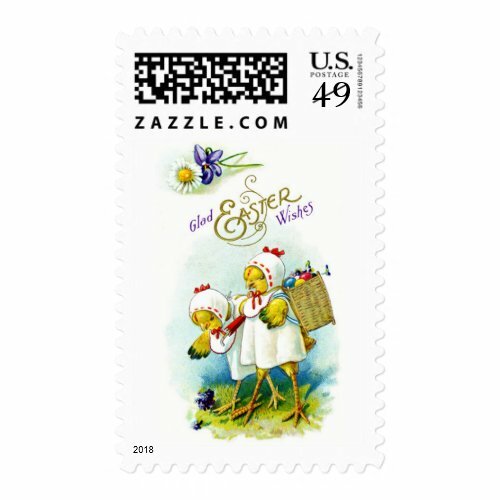 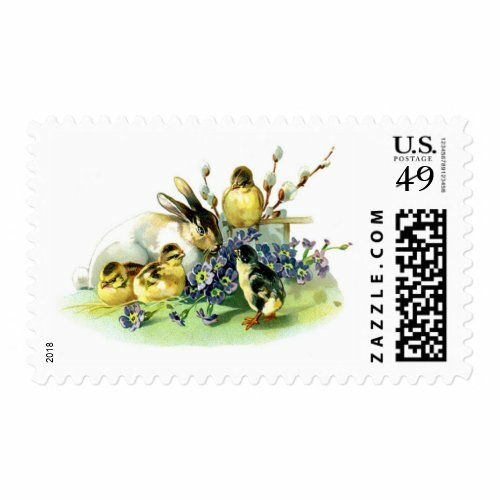 I think Easter is a great holiday to celebrate with special stamps and some of the amazing Easter Postage Stamps that are available make it really hard to decide on a design. 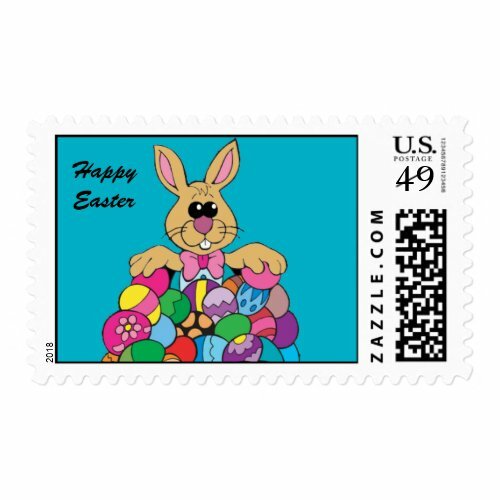 Here's a few that I think are pretty special. 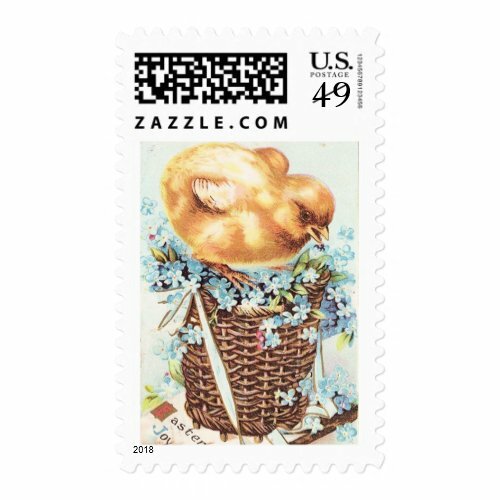 I really can't decide which stamps I prefer from cute to vintage and even a hipster (that would be my daughter's favorite I'm sure) postage stamp it's nearly impossible to select just one. 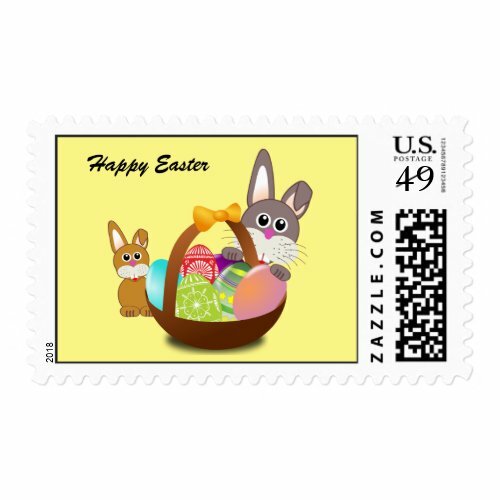 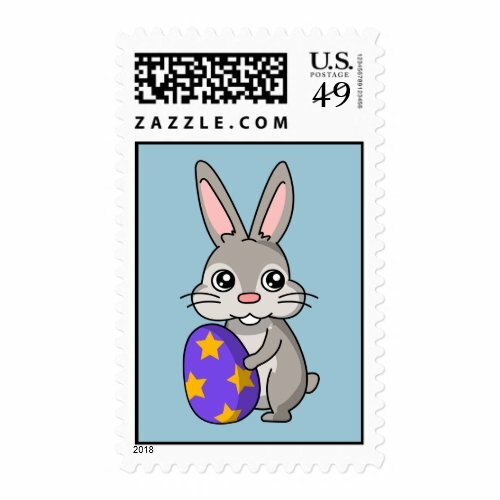 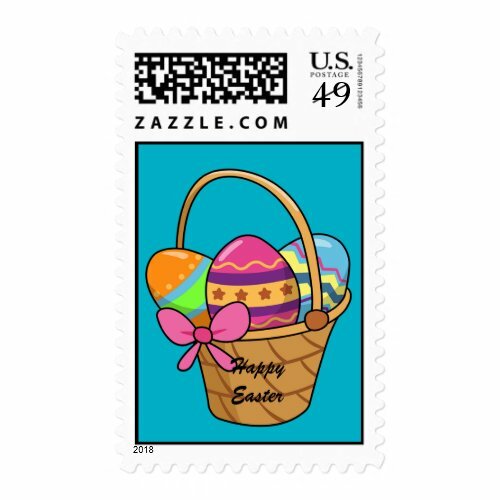 Let me know which stamp you'd like to send to everyone with their Easter mail this year.